Dalam sebuah kalimat atau soal, biasanya kita menemukan pertanyaan yang berhubungan dengan penggunaan Few, Little, Much dan Many. Pembahasan berikut ini kami akan membahas mengenai penggunaan dan perbedaan tentang penggunaan Few, Little, Much dan Many. There are few students from Indonesia in this class. We will get fewer replies than ever before this year. Mirna has the fewest exercises left to do than anyone in the class. She has less money than her sister. He did the least amount of work than anyone in the class. I have no much time to listen your explanation. Wrong : There are much students in the class. Right : There are many students in the class. Wrong : There is not many water in the glass. Right : There is not much water in the glass. Wrong : He needs a little dollars to buy this book. Right : He needs a few dollars to buy this book. Wrong : He had few winter clothing when he visited London. Right : He had little winter clothing when he visited London. The hunter were able to take (A) their limit of game (B) with few (C) effort in spite of (D) the unusually rainy weather. The American Businessman were perplexed by the much (A) considerations that the foreign company had to (B) take into account before arriving (C) at (D) a decission. Did you hear many (A) news about the political (B) situation while (C) you were in (D) that country? Many diikuti oleh PL, CN Plural Count-Nouns), dan News = N-CN( Non-Count Nouns), seharusnya many digantikan oleh much. Demikian pembahasan kami mengenai Contoh Penggunaan, Soal dan Pembahasan bentuk Few, Little, Much dan Many. Semoga bisa melatih anda dalam memahami berbagai bentuk soal seperti dalam TOEFL atau bentuk soal- soal yang lain. 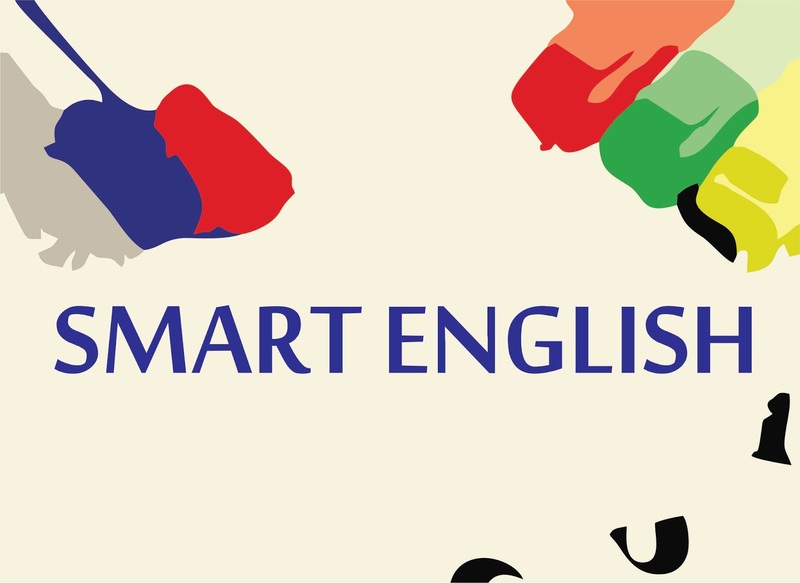 nantikan pembahasan Smart English kami berikutnya. Terima kasih.